Local community leader Cassandra Selbach is being remembered for the legacy of helping others. 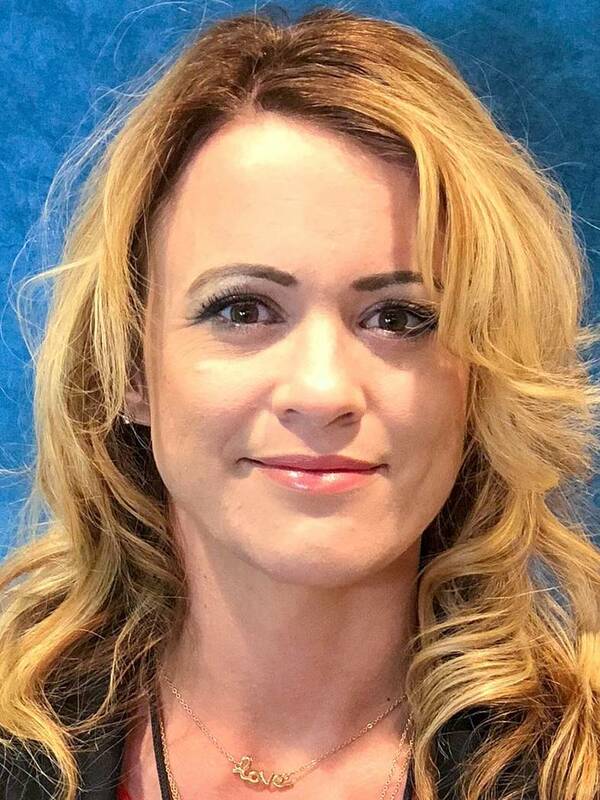 The executive vice president of community relations at Valley Electric Association and mother of two died on Jan. 23 of a systemic autoimmune disease. 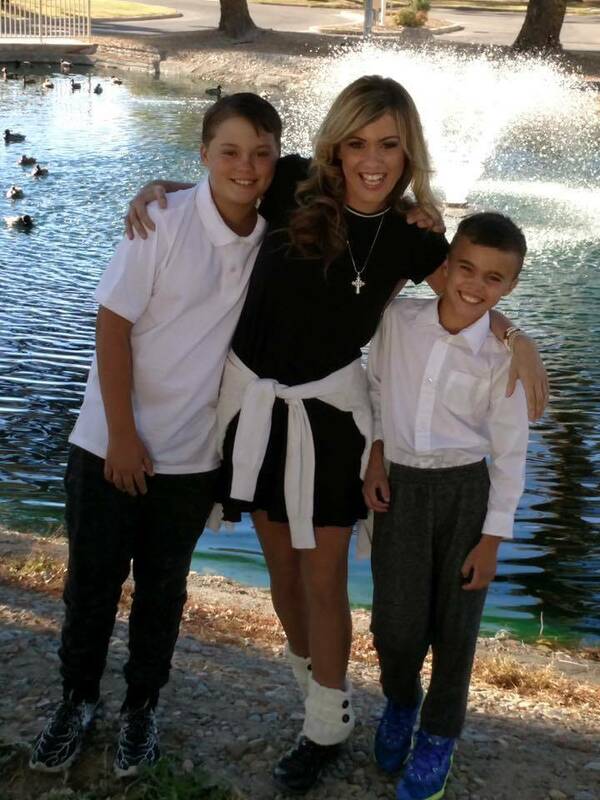 Special to the Pahrump Valley Times Cassandra Selbach, mother of two and executive vice president of community relations at Valley Electric Association, lost her battle to a systemic autoimmune disease in January. Memorial services for her will be held at the Pahrump Nugget; doors open at noon on Feb. 9. Special to the Pahrump Valley Times Memorial services for Cassandra Selbach is planned to start at noon at the Pahrump Nugget on Feb. 9. The 35-year-old mother of two and Valley Electric Association executive vice president of community relations died after a long battle with a systemic autoimmune disease on Jan. 23. Valley Electric also recognized Selbach, 35, for her work in helping to develop the VEA Ambassador program. Mills went onto say that, “Family was the most important thing to her and always came first,” she said. Selbach also loved to sing and play music, and there are numerous YouTube videos of her singing songs that “she wrote and playing her guitar or the piano,” Mills said. Mills said her sister gave her time to several organizations, including Nevada Outreach, the Pahrump Valley Rotary Club, Nathan Adelson Hospice and others. Selbach spent most of her life in the Pahrump and Amargosa Valley area, according to Mills. “We traveled across the United States until she was 10,” Mills said in a written response. Following that, Selbach moved to Pahrump before moving to Amargosa Valley. She would eventually return to Pahrump, where she lived out the remainder of her life. Others in the community also remembered Selbach for her quality of giving to others. In his statement, Muccio remembered Selbach for her truth, faith and service. These three things are why he found Selbach so special. A memorial service is planned for 1 p.m. Feb. 9 at the Pahrump Nugget. The doors will open at noon. Selbach is survived by her two sons, Jonathan and Jacob; as well as her mother, Tammy; brother, DJ; and sisters Sabrina, Crystal and Kristy. Selbach’s memorial service is planned for Feb. 9 at the Pahrump Nugget. The doors open at noon. We meet people every day. People from all walks of life, different backgrounds, different religions, and different outlooks on life. When you truly stop and think about how many people you meet in a given day, it may surprise you. Then one day, if you are anything like me, you meet someone that stops you in your tracks. That person for me was Cassandra Selbach. The first time I met Cassandra, I knew something was different about her but I couldn’t place my finger on what it was. I can only describe the relationship I had with Cassandra as the sister I never had. It was a relationship I will cherish in my heart forever. The fact is, after years of friendship, I can finally articulate what was so truly special about Cassandra. It really boils down to three words. Truth, Faith, and Service. Cassandra was the type of person that would never compromise truth, no matter what. I can think back to so many times when Cassandra would stand up for what is right while at the same time sacrificing friendships, jobs, popularity, etc. Cassandra was not motivated by what would make her popular, she was motivated by what was right and what would set the best example for her kids and those around her. Cassandra’s faith in God was hard to miss. Even while she was going through the worst parts of her disease, she found comfort in knowing that God had a plan. Through her struggles and challenges, Cassandra was able to share her story of hope and happiness. Her outlook on her disease and struggles often led to people thinking she was getting better because of how positive she was. But in reality, she was dying. It was more important to her that people know the moments of joy, hope, and happiness more than the moment of pain and sadness. There is also no doubt that Cassandra had a heart to serve others. In fact, Cassandra was the type of person who would delay replacing her broken air conditioning unit so she could use those funds to help others. Yes, that happened. 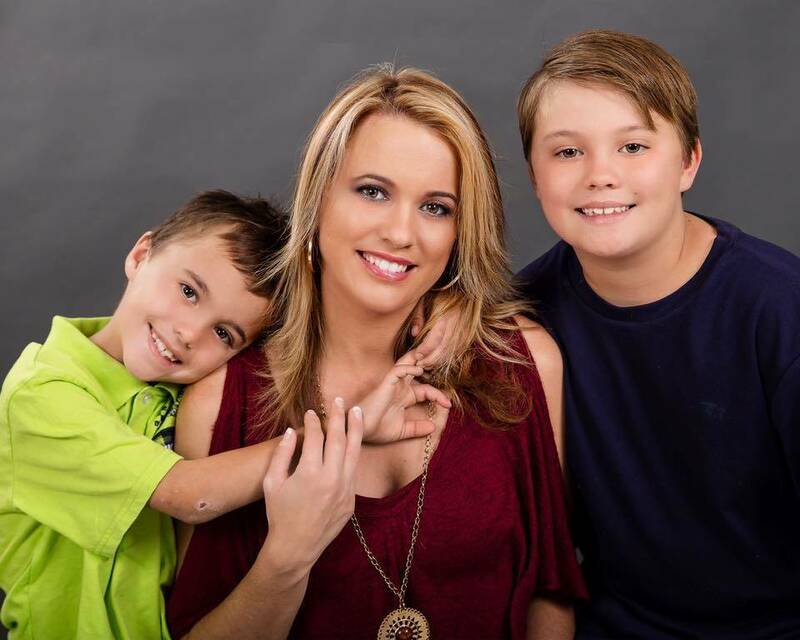 Cassandra was involved in countless charitable organizations and gave her time so freely to any cause that was in need often times bringing her boys along with her to instill in them the act of service. Cassandra was the ultimate ambassador of kindness, hope, and unconditional love. Her passing will leave a void in Pahrump that will be hard to fill. It is my hope that her legacy will be honored for many years to come and that our community surround her two boys with love and support.